Looking for love online can be challenging and tedious. 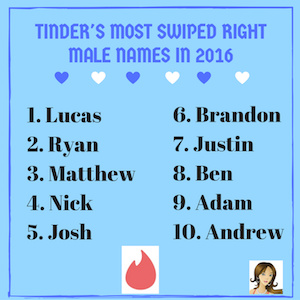 Sometimes you’ll find yourself getting burnt out with online dating or tired of swiping right or left on your mobile phone. 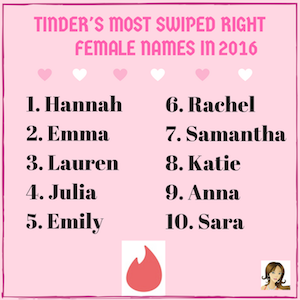 When you’ve tried every mobile dating app and website out there and feel you’ve exhausted all of your options when nothing works out, it’s time to switch things up a little and move on to something a bit more unconventional. The next best place to find a great date online is through your social media accounts, where you’re hanging your digital hat more often. 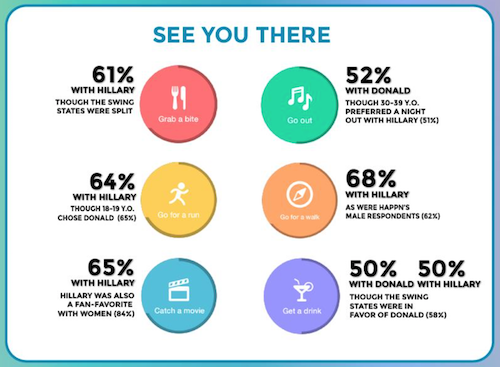 That’s right, by dating and flirting using Facebook, Twitter, and Instagram, you can connect with friends, long lost friends (and loves), and even friends of friends. 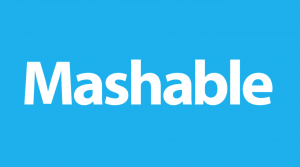 Aside from the most popular social media sites, there are a few you might be missing. 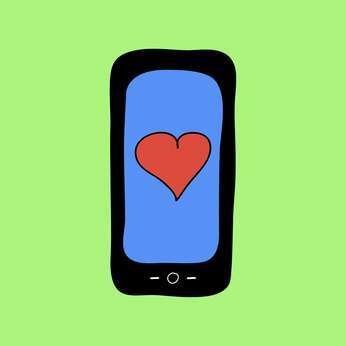 Here’s a list of five non-traditional dating apps to help you find a new digital crush. 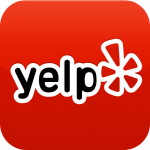 Yelp is an extremely social website and easily allows you to connect with singles in your area. All you have to do is search for your favorite bar or restaurant and scroll through the reviews until you find a particular reviewer that piques your interest. Yelp allows you to look at reviewers’ profile pages, which is good for finding out a little more about your potential crush. If you find someone who looks interesting to you, send them a message through Yelp and you could just end up on a date at that bar you both reviewed! This new app is designed to help golf lovers connect to each other and go golfing together. 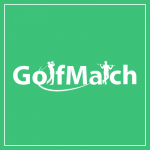 GolfMatch helps you find like-minded golfers at local courses to share your experiences with. You can even set up a golf game within the app! You can find golfers you’re compatible with based on age, skill level, location and home courses. Your profile will display all of your posts and your golfing background, and you can even post pictures and videos of your golf experiences – think of it like Instagram for golfers! 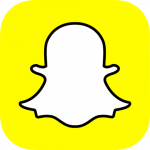 Snapchat is a fun messaging app for sharing moments with your friends. You can take photos or videos, add a captions, and send it to a friend or add it to your Story to share with all of your friends. 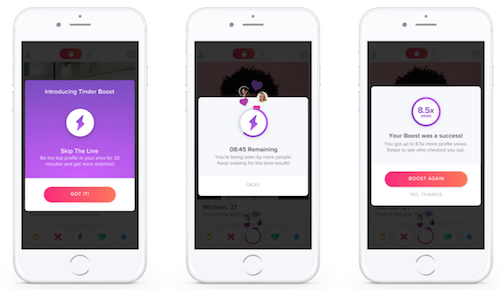 Snaps sent directly to friends can last up to 10 seconds, while posts on your Story last up to 24 hours. 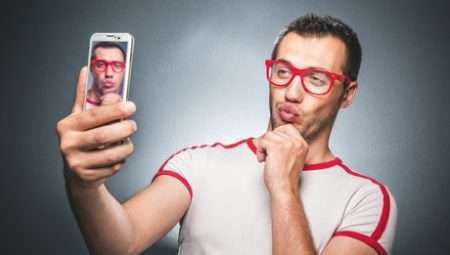 Snapchat may not seem like a conventional way to find love, considering most of the people you may have on Snapchat are your friends, but just think about if a friend of yours has ever posted or sent you a Snap and you noticed someone cute in the background…what would have happened if you’d Snapped them back and asked for that person’s name? Maybe they would’ve added you on Snapchat if they were single and thought you were cute too. You never know until you try! 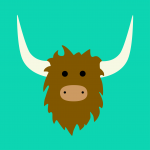 Popular on college campuses, Yik Yak is a free social networking app that lets users post brief comments to a message board accessible by any user within a 5 mile radius. The app is completely anonymous and you don’t have to create an account to use it. Yik Yak is perfect for missed connections! Maybe you walked past someone cute on campus, you smiled at each other and kept walking, but you noticed they were wearing a shirt supporting your favorite sports team and wanted to connect. Post a “Yak” and say “To the girl wearing a Dodgers shirt I walked past in the quad earlier, I thought you were really cute. Wanna meet in the same place tomorrow to grab coffee?” You might think this wouldn’t work, but Yik Yak does have some success with unintentionally helping potential couples meet up through the help of the Yik Yak community. 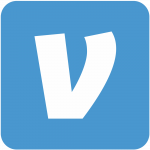 Andy Verderosa from Thrillist says that “In addition to being one of the most game-changing apps of the last half-decade, Venmo boasts arguably the best social feed on any network.” Venmo allows you to send and receive money with friends quickly and without charging you a fee, making it easy to split dinner, send a birthday gift, pay your roommate for bills, or pay friends back for buying you drinks. 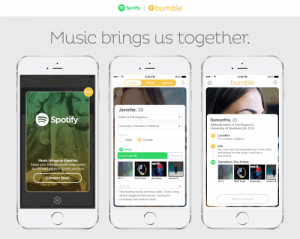 The platform operates like a social media feed and shows you your friends interactions with each other, as well as with their friends that you don’t know. Switch over to your friend feed and look at interactions between friends of friends. When you find someone that suits your fancy, check to make sure they’re in your area, then send them a private transaction. The only way to message someone is by sending them money, so you’ll have to send them a small amount (maybe enough for them to buy coffee), then say they caught your eye and you were wondering if they’d be interested in meeting. There’s always the possibility they could deny you, but at least you tried! And you can always get it refunded they turn you down, just make sure you set the transaction to private so that all of your friends don’t see your attempts in case it doesn’t go well. 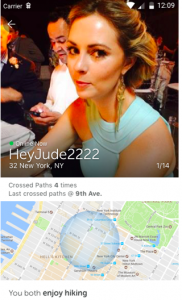 At the end of the digital day, any social media platform can be a dating platform if you like. Just remember to be respectful toward others and make sure you don’t come across as weird or creepy. Also, keep in mind, you might not know someone’s relationship status from these sites and they might not have an interest in being approached anyway. Don’t get your feelings hurt if they don’t respond or if they turn you down – just keep trying again.